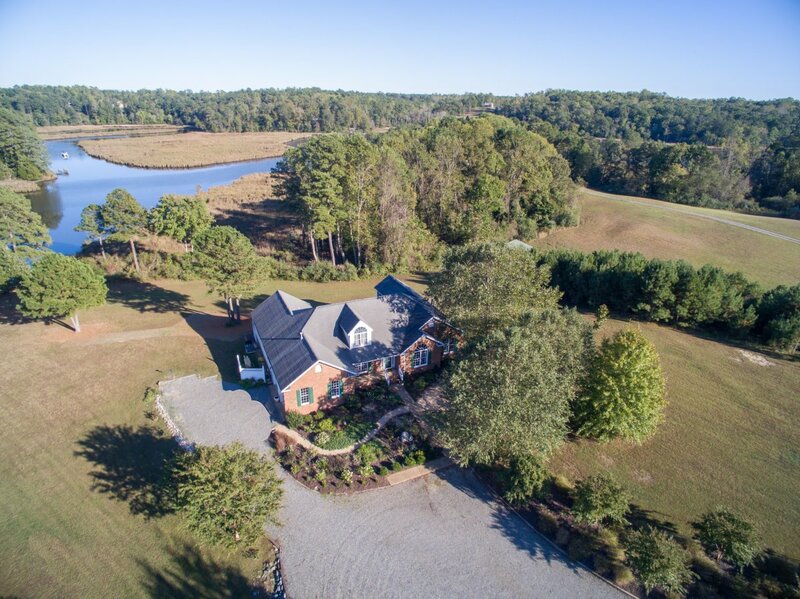 Gorgeous Home on Beautiful Waterfront! This is the river escape you have been looking for. 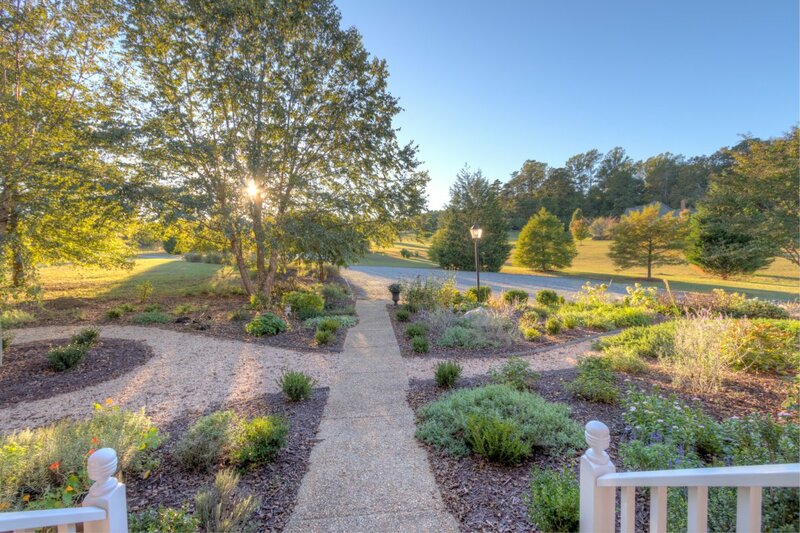 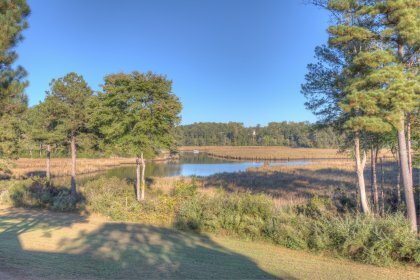 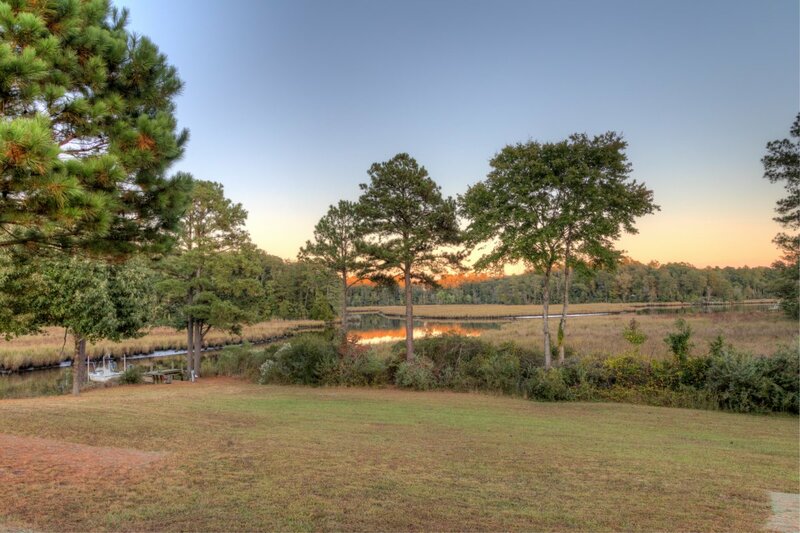 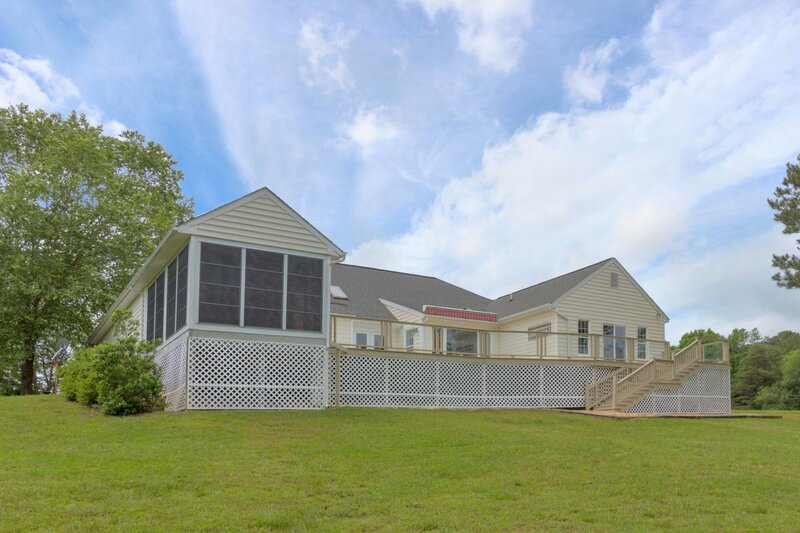 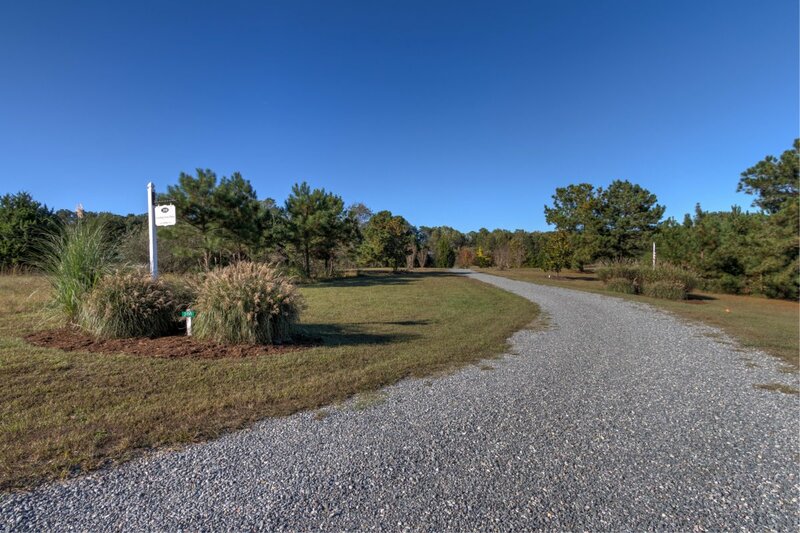 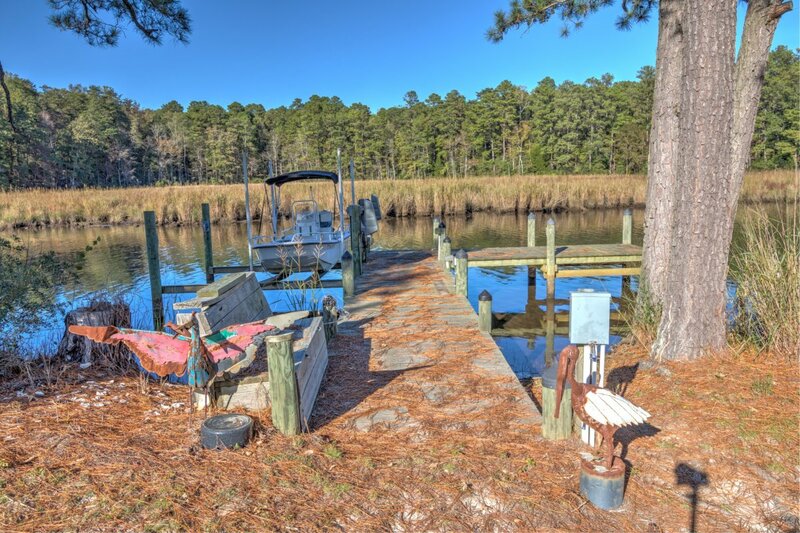 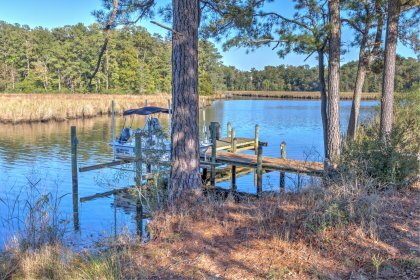 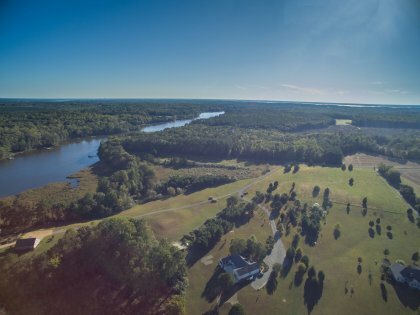 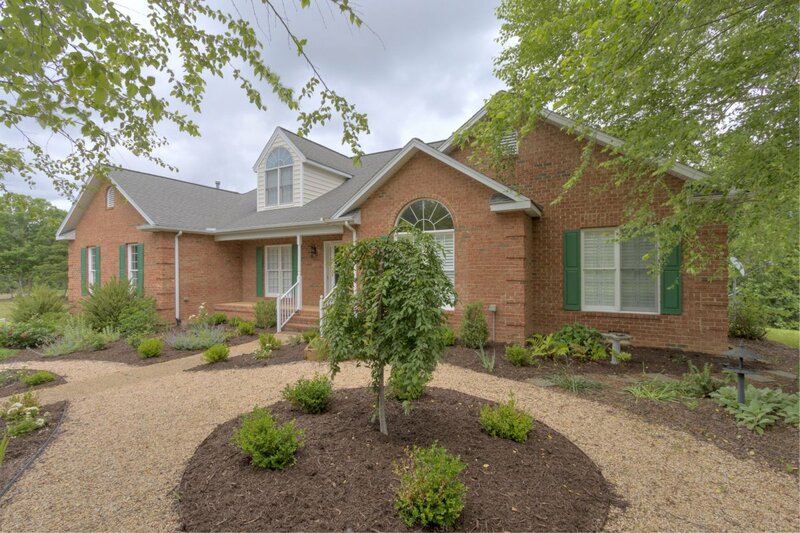 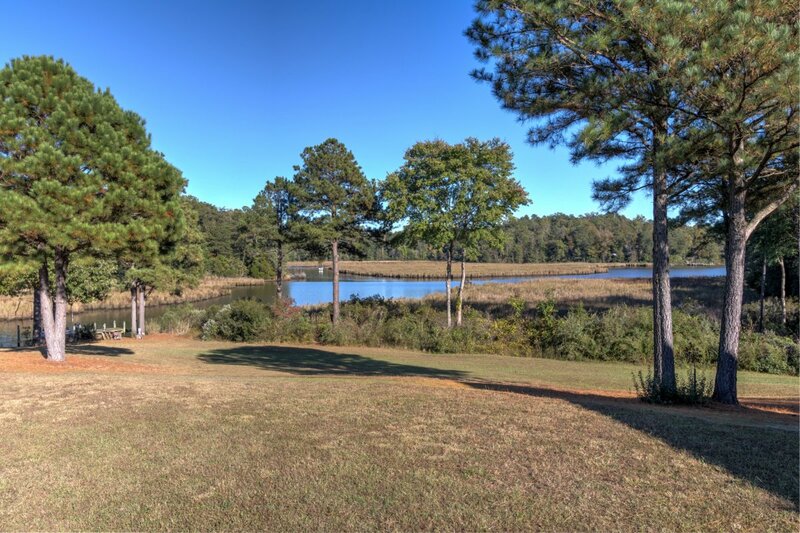 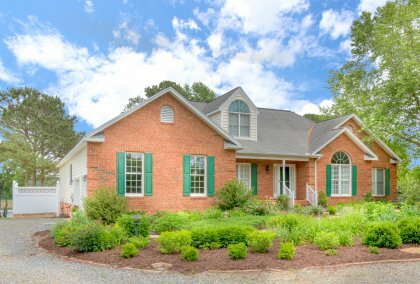 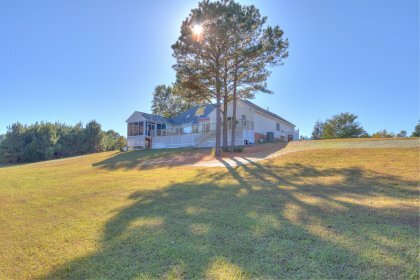 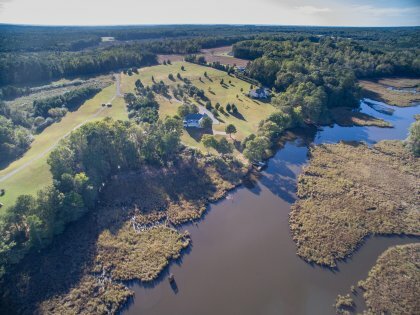 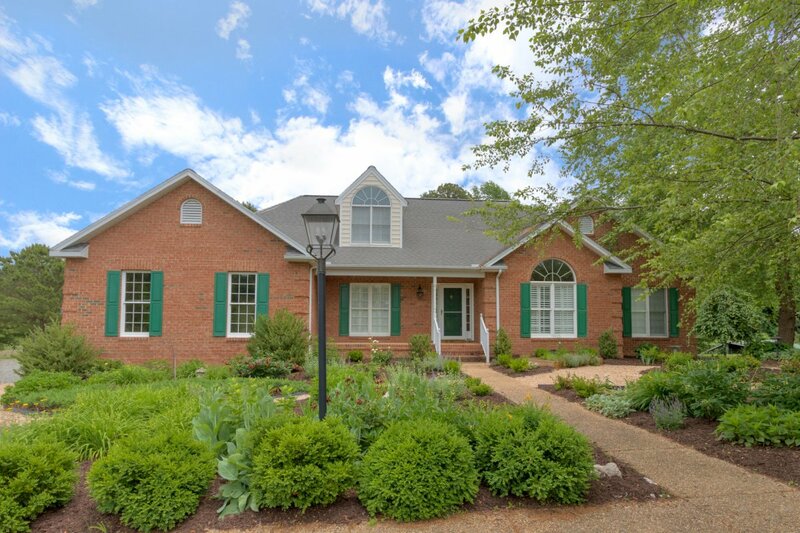 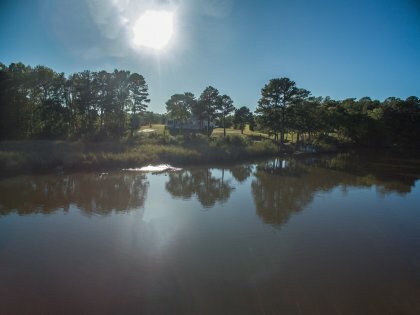 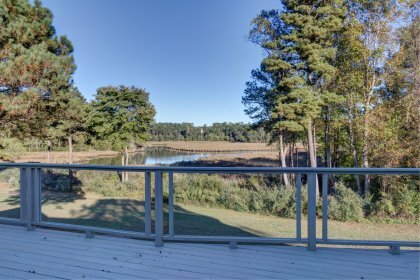 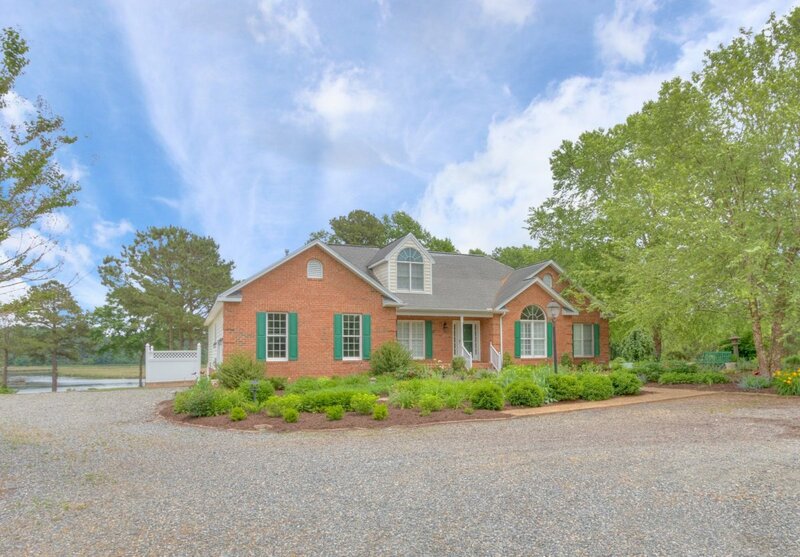 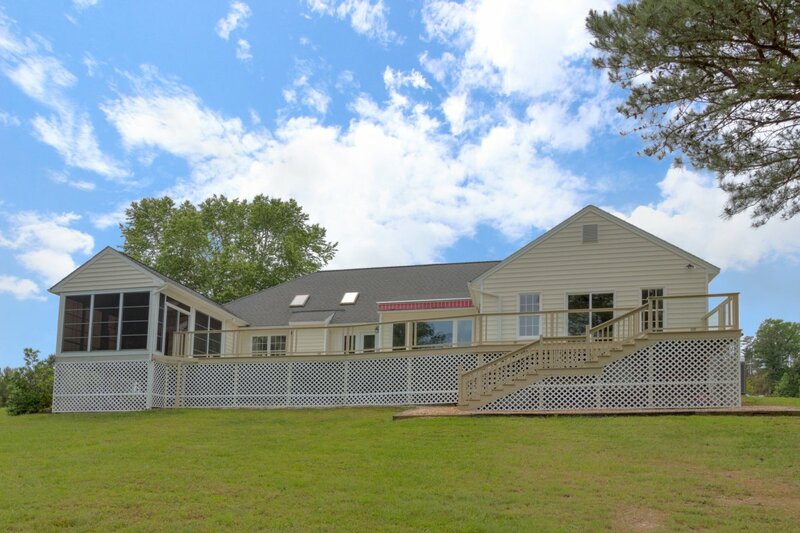 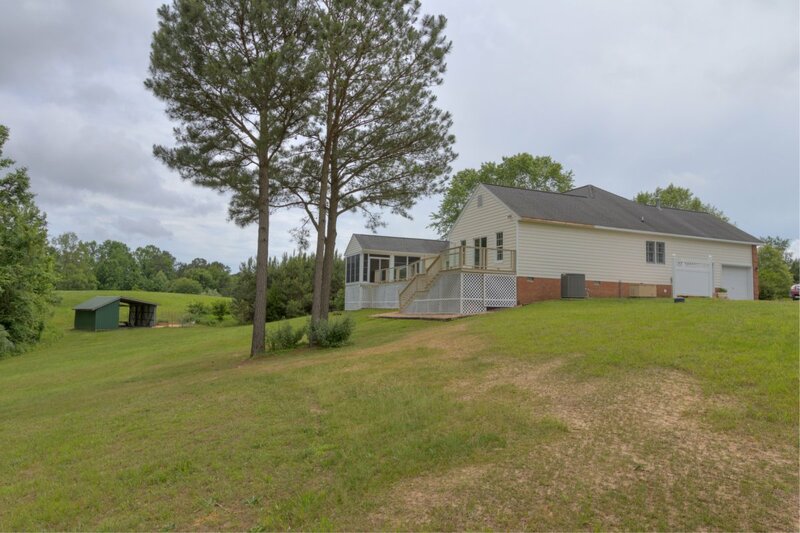 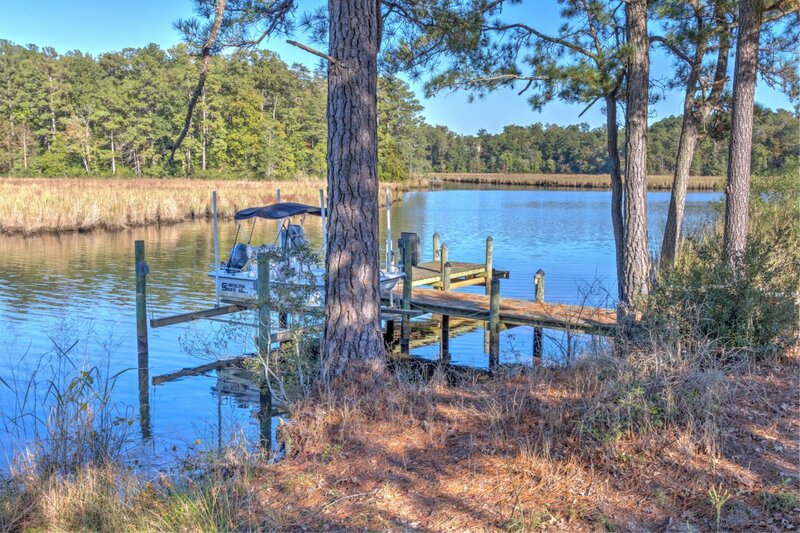 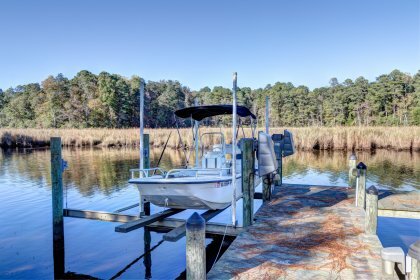 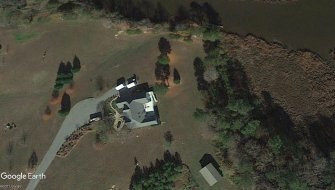 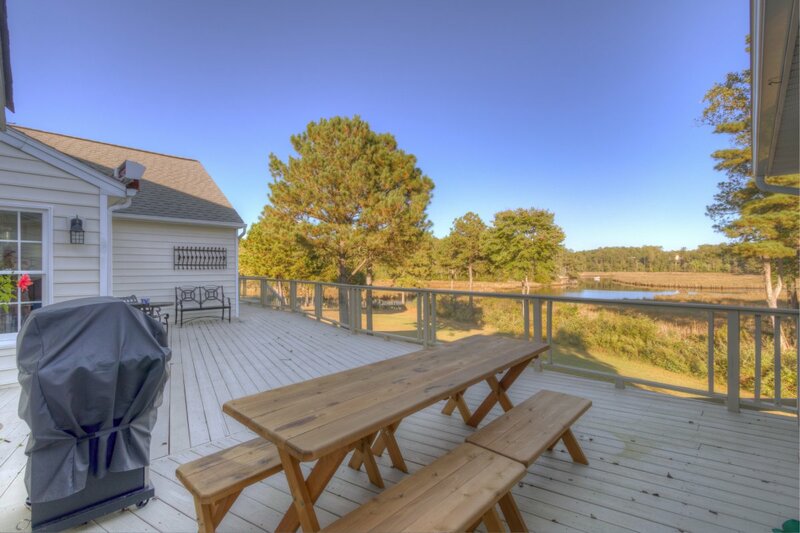 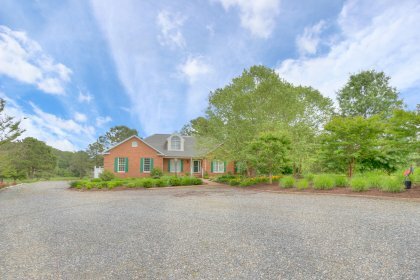 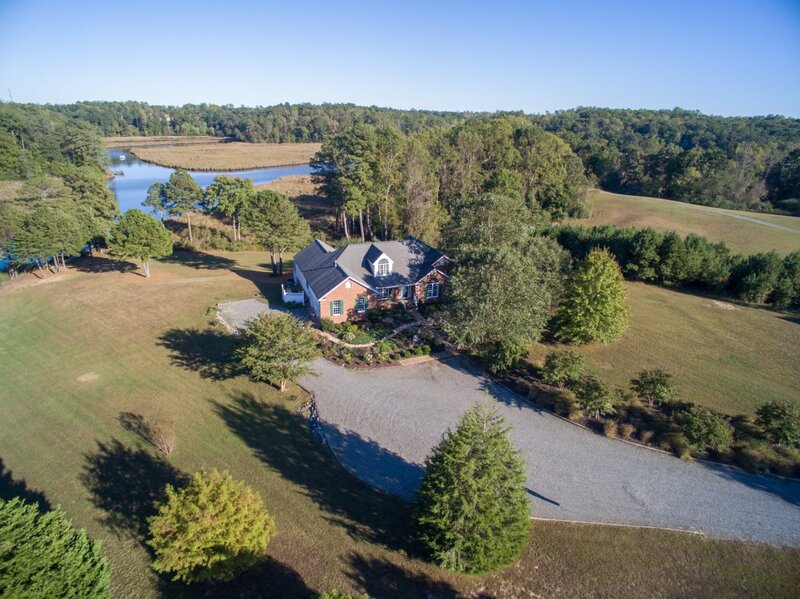 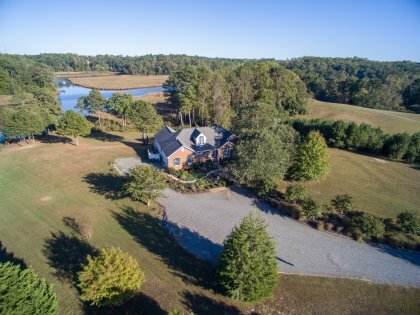 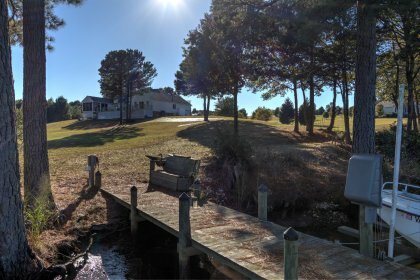 This pristine home sits on over 6.5 acres with a dock & boat lift on the Corrotoman River. 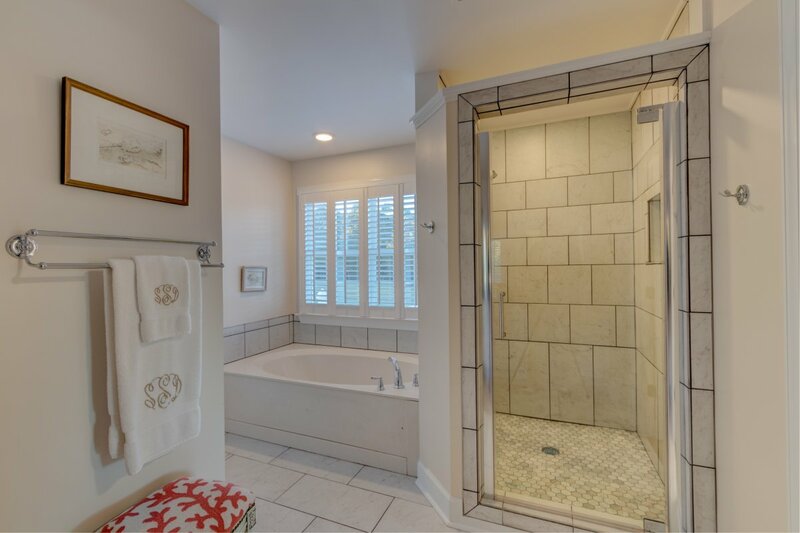 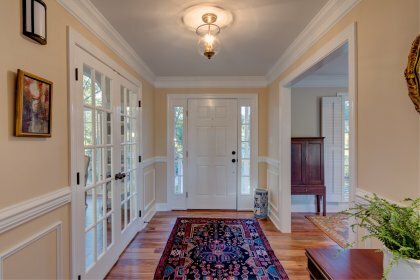 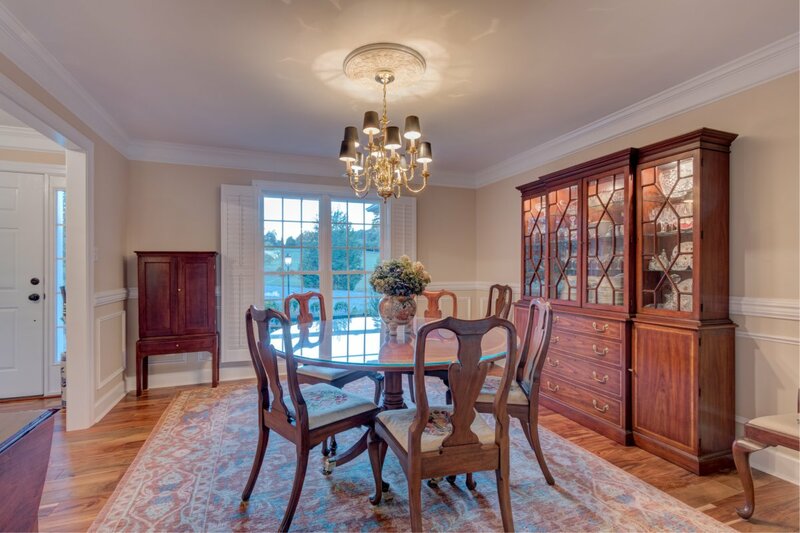 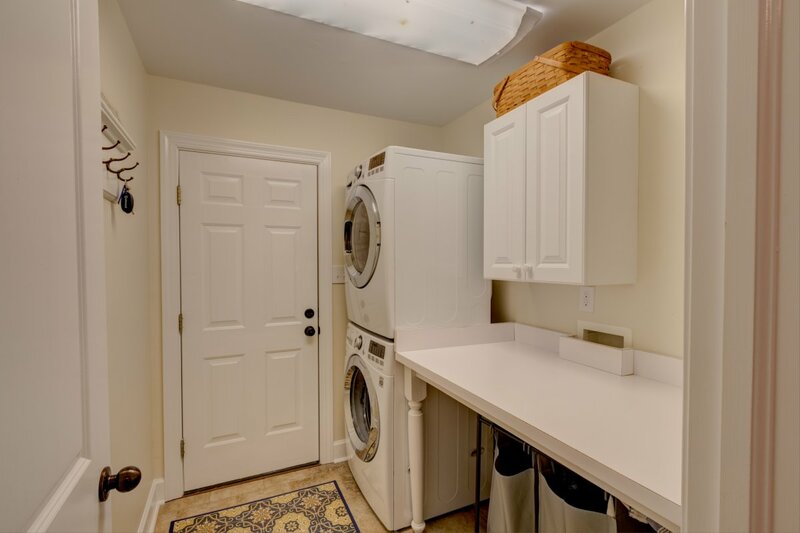 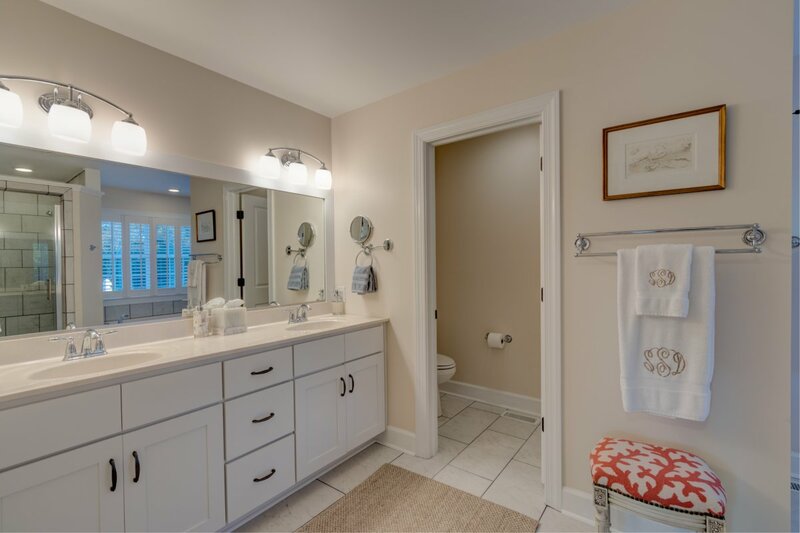 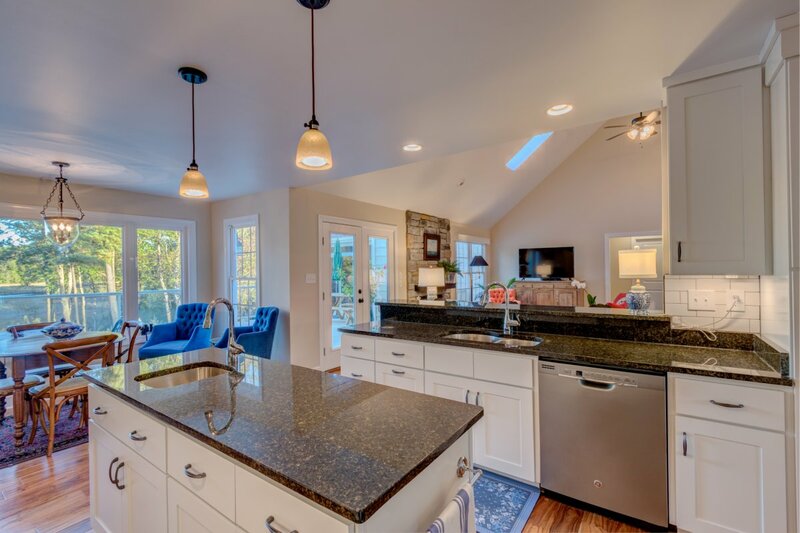 The home has been completely renovated from floor to ceiling. 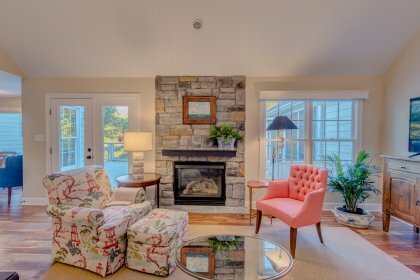 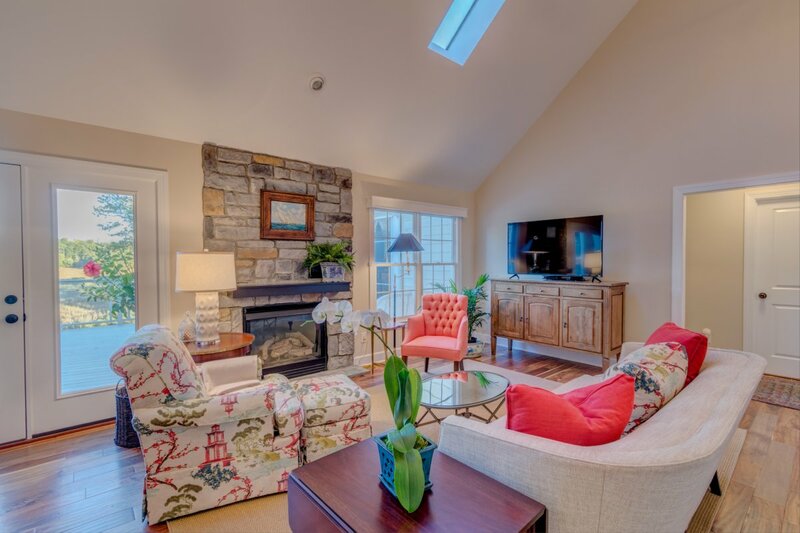 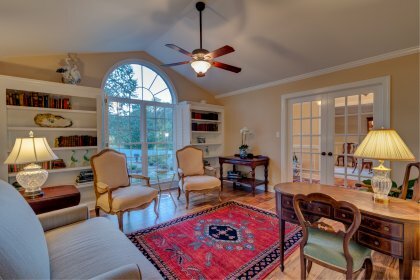 A gorgeous great room w/ vaulted ceiling, stone gas fireplace and beautiful views. 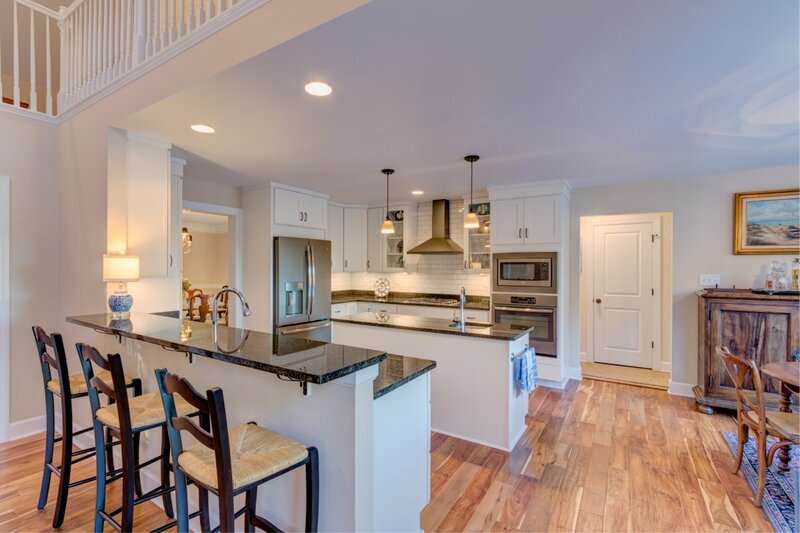 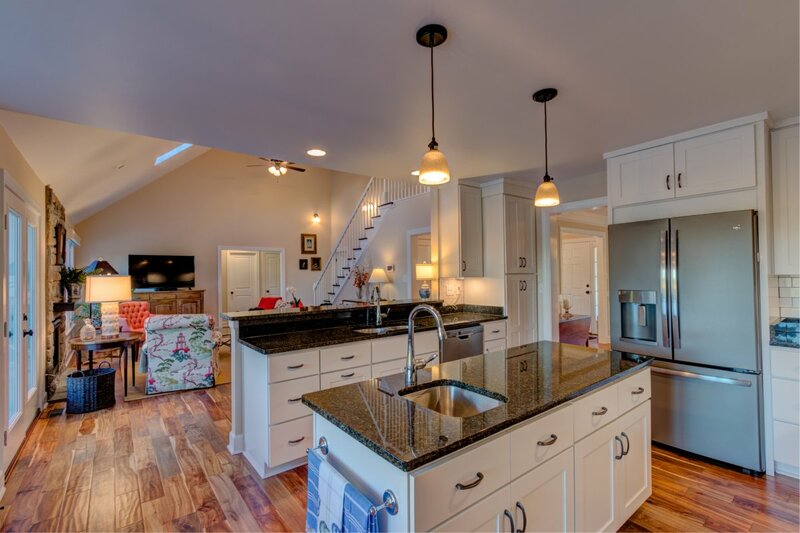 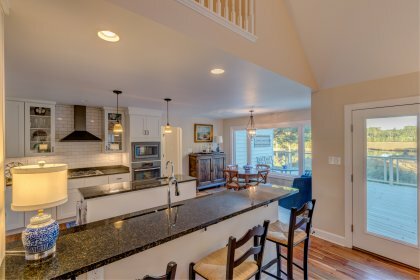 The kitchen has granite counters, bar, island and 2017 stainless steel appliances. 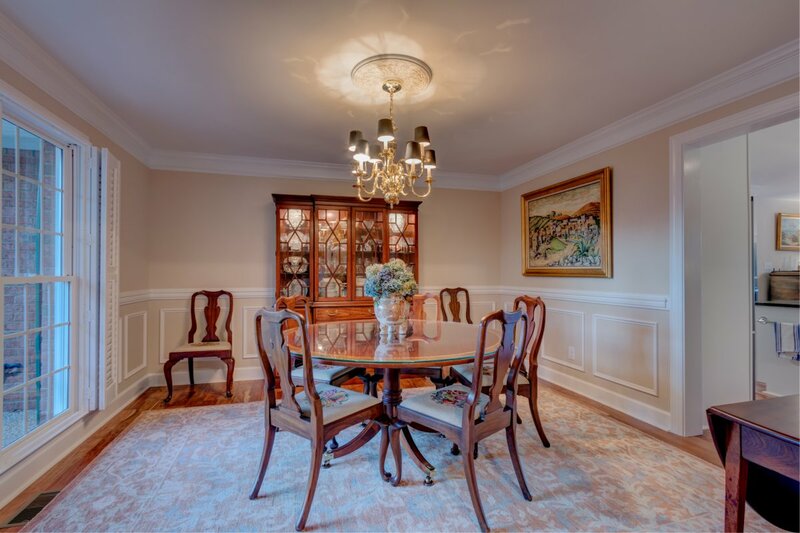 There is a formal living room and dining room. The first floor master bedroom en suite has water views, his & her walk-in closets and bathroom w/ marble floors, tile shower & dual vanity. 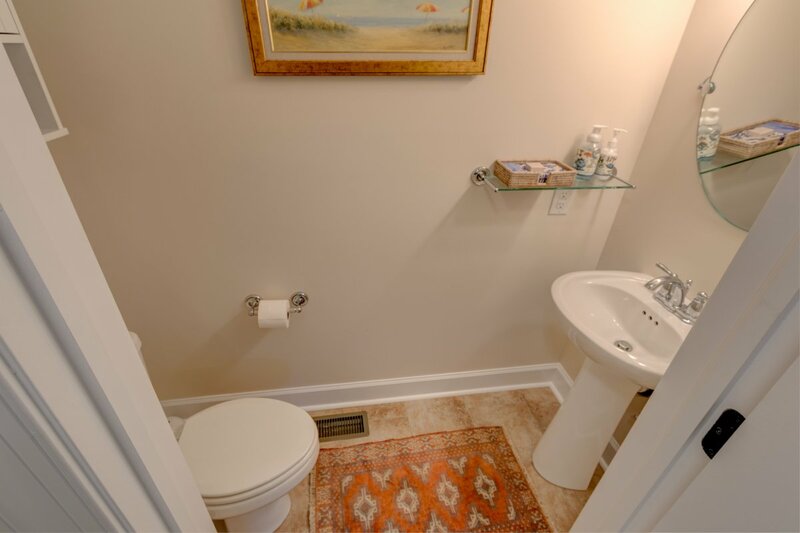 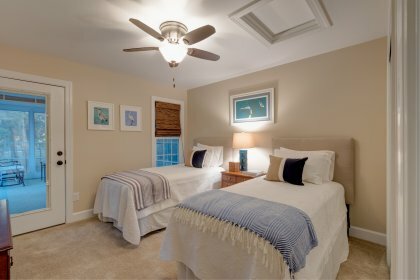 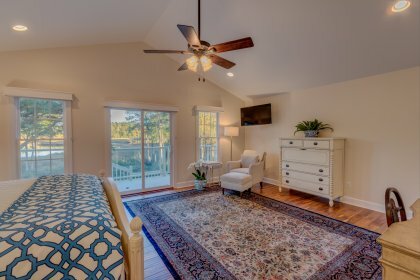 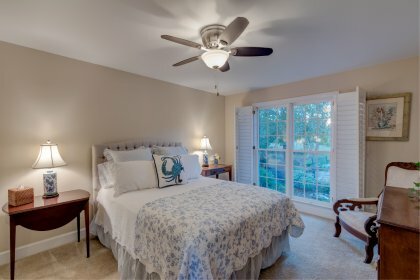 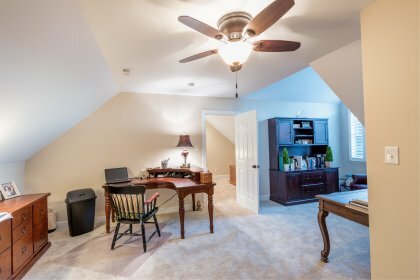 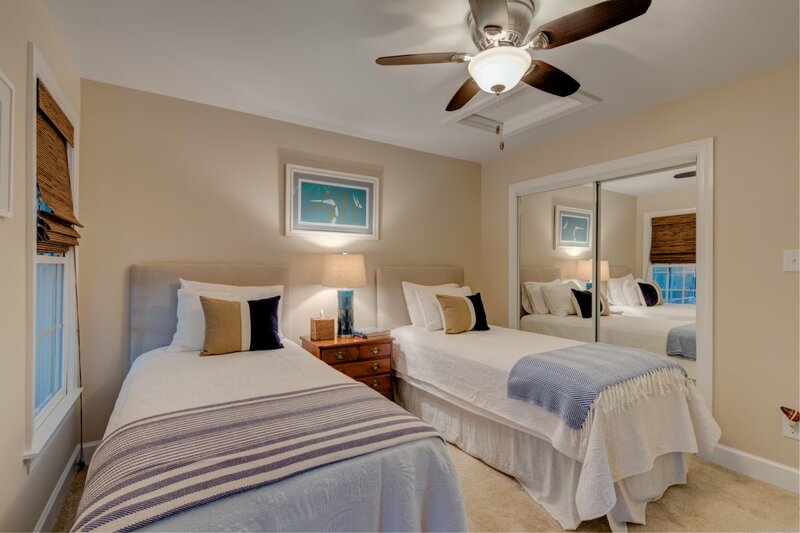 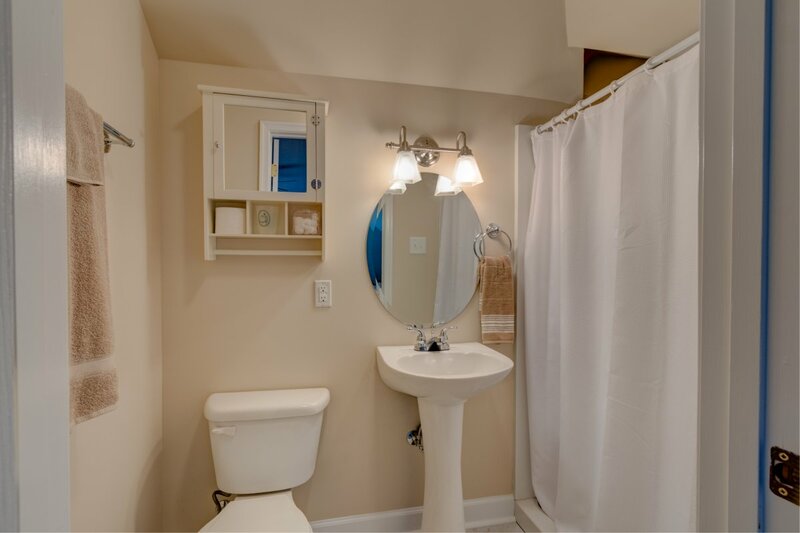 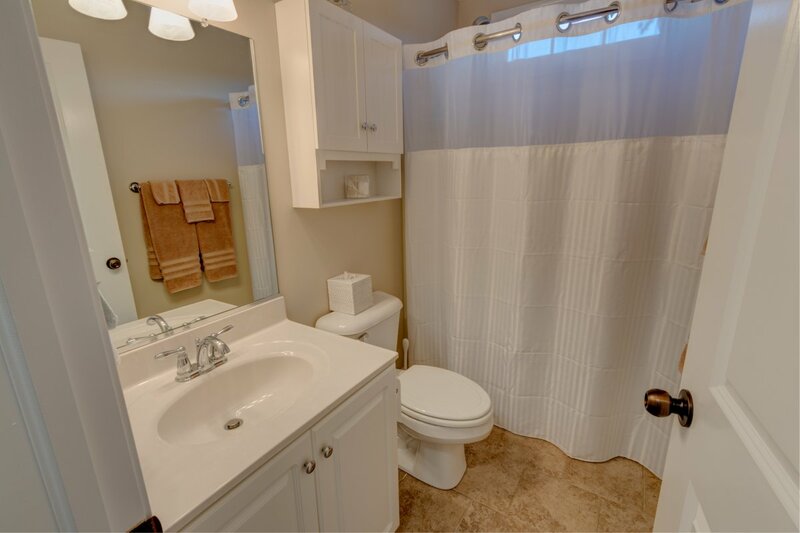 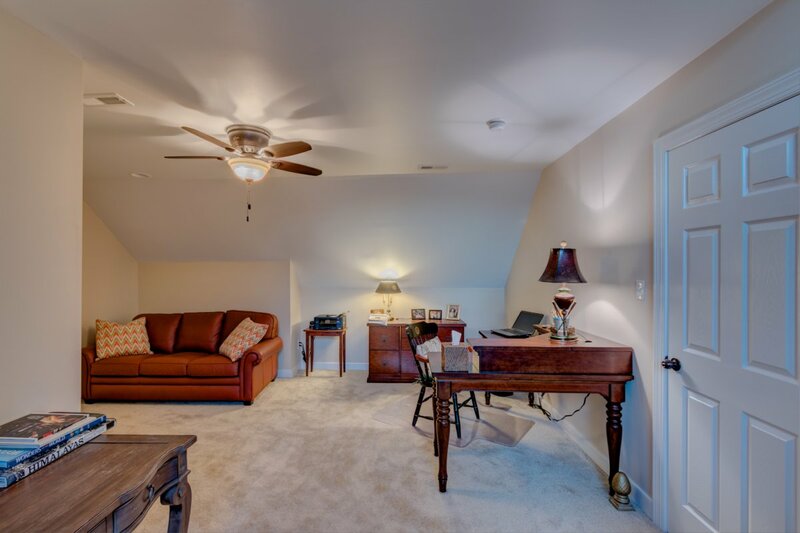 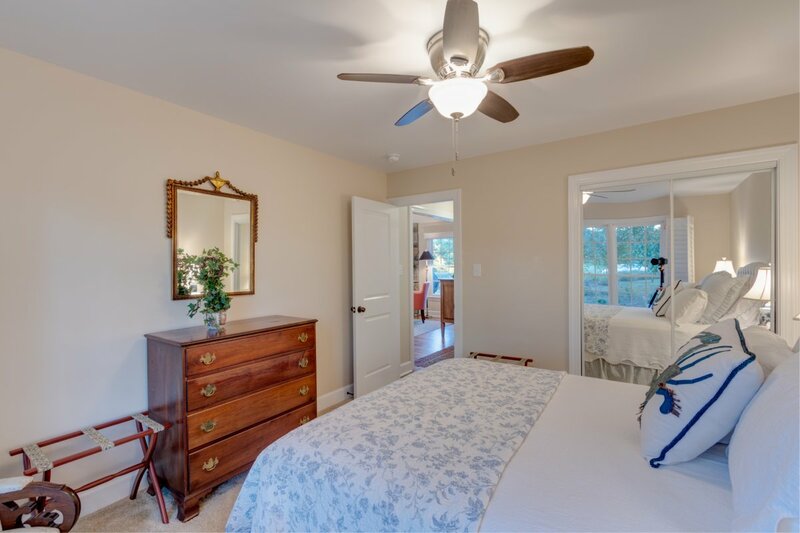 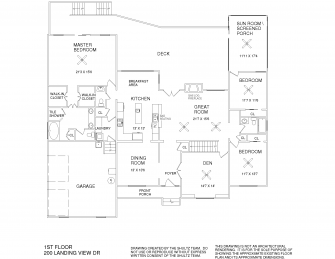 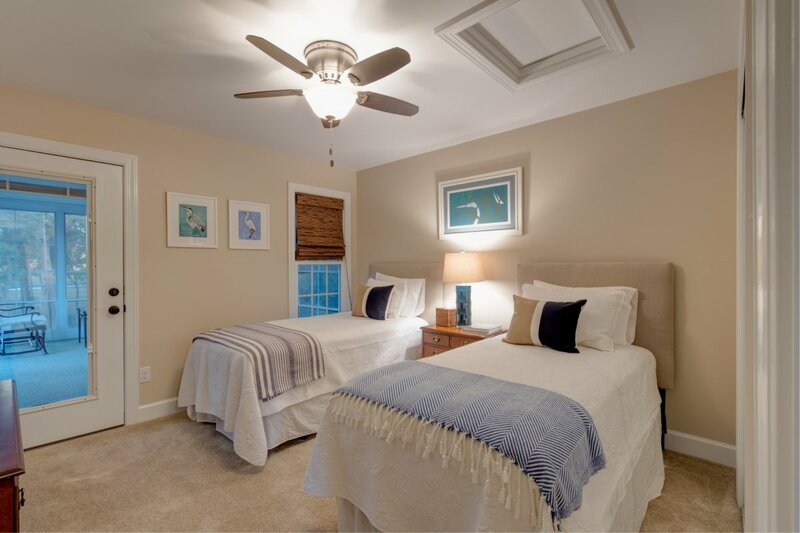 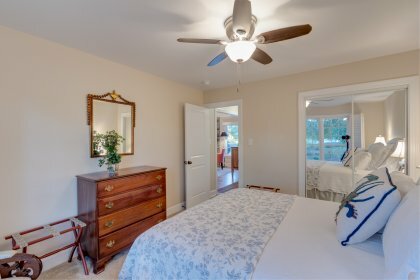 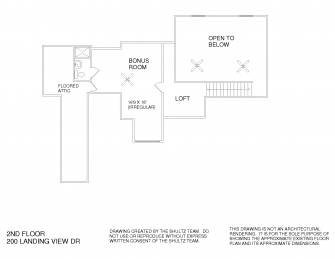 There are two guest bedrooms and an upper level bonus room with full bathroom. 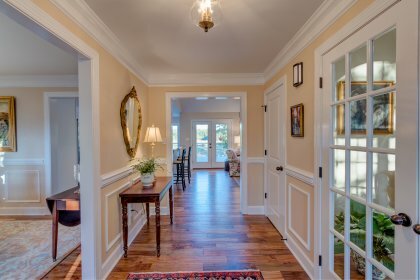 Perfect for a man cave, office or overflow guests. 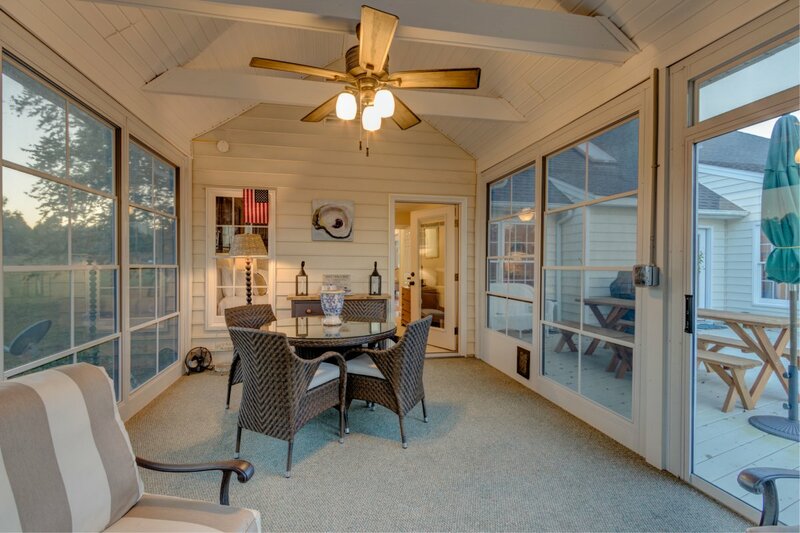 Enjoy the peaceful sunrises over the river from the deck with awning. 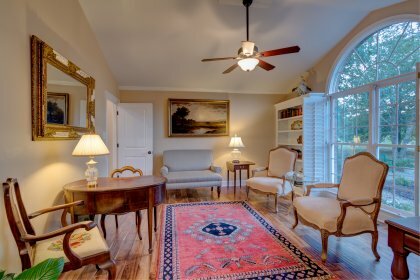 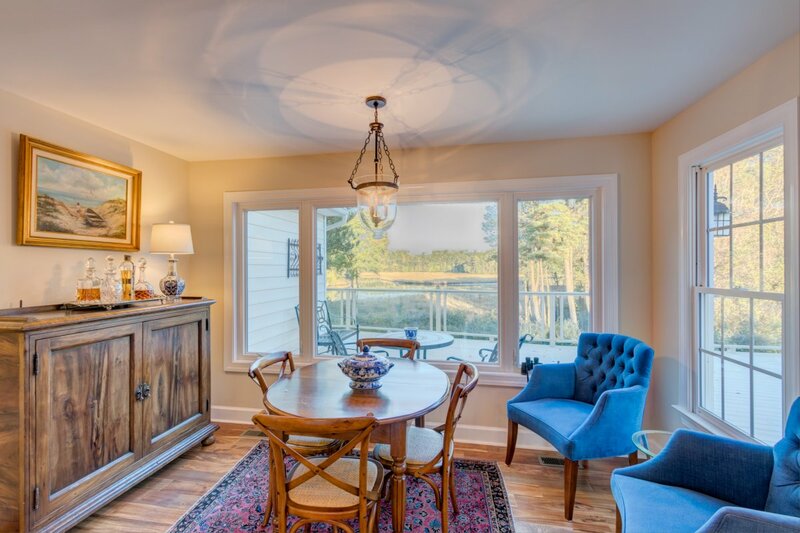 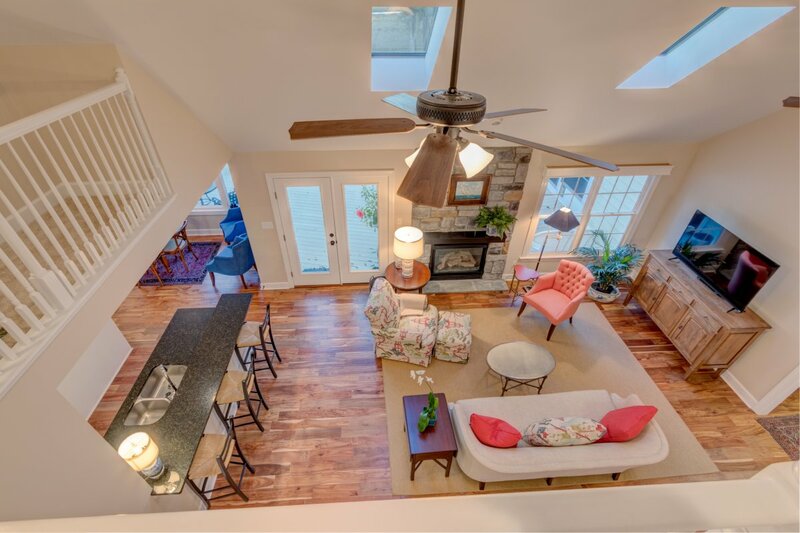 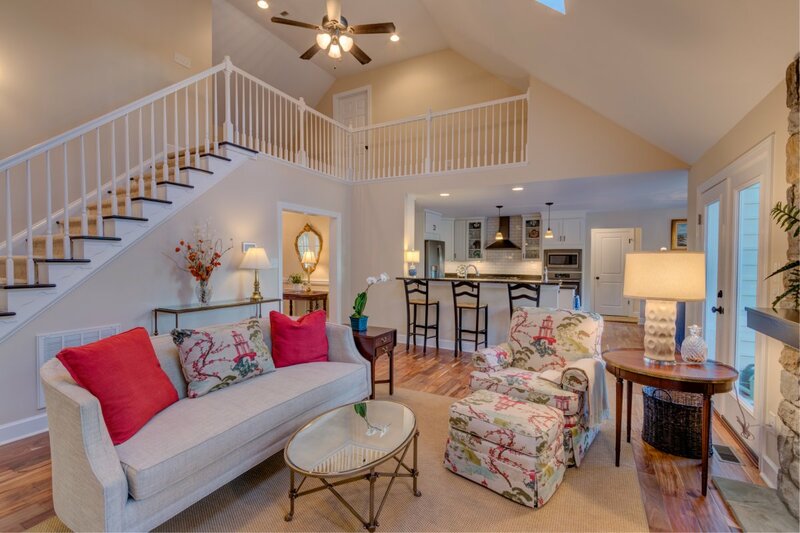 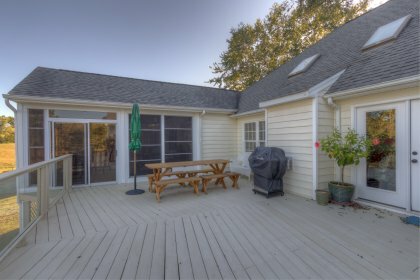 Entertain or relax in the gorgeous waterside screened porch with window panels, vaulted ceiling & exposed beams. 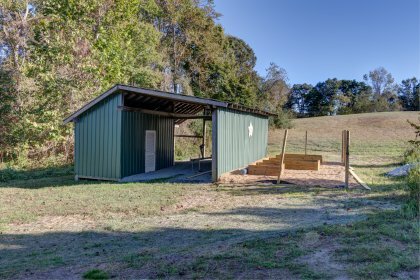 There is a 2 car attached garage and a large shed with covered boat storage. The waterfront is full of life with eagles, herons and fish. 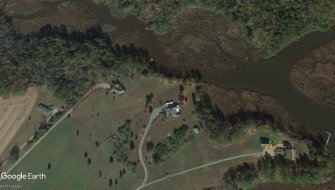 The house looks over a known fishing hole. 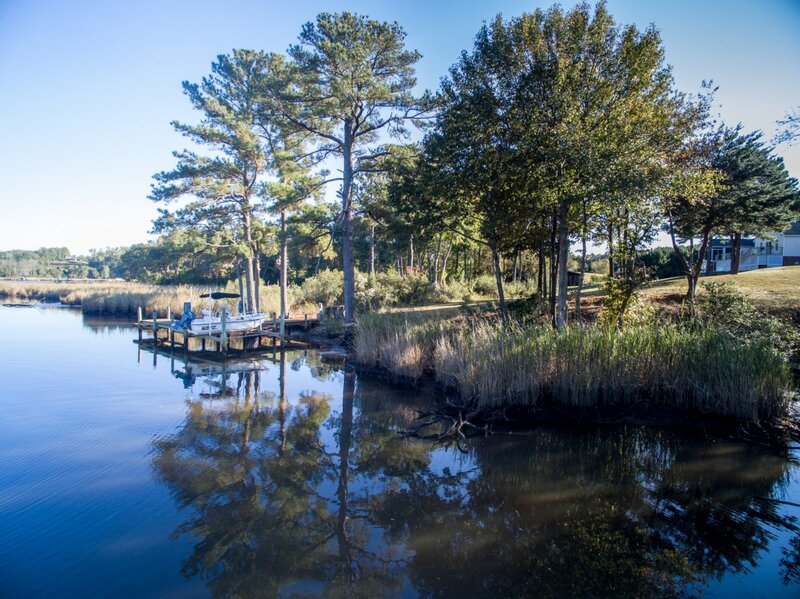 The Corrotoman River offers access to The Rapphannock and Chesapeake Bay. 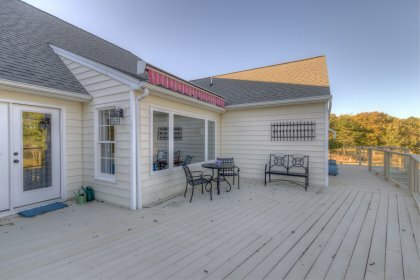 1 year home warranty coneys at closing.